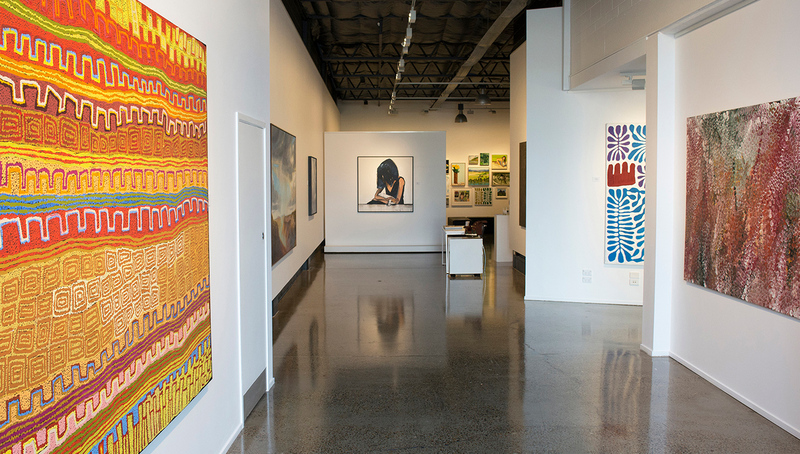 Showcasing Australian Indigenous and contemporary art. 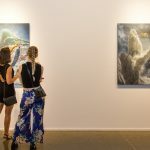 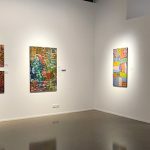 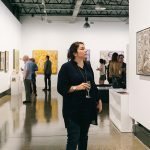 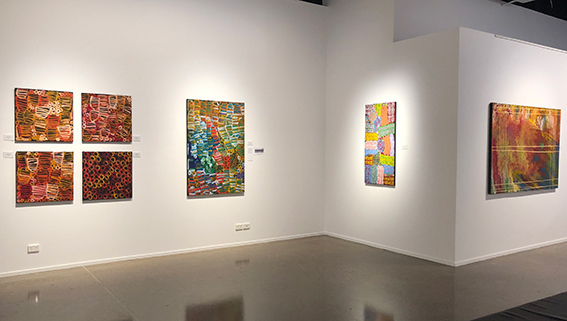 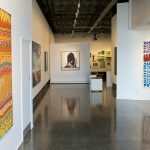 Based in Brisbane’s Fortitude Valley, Mitchell Fine Art offers a stunning collection of contemporary and Aboriginal Artwork, as well as presenting an annual exhibition of high calibre art. 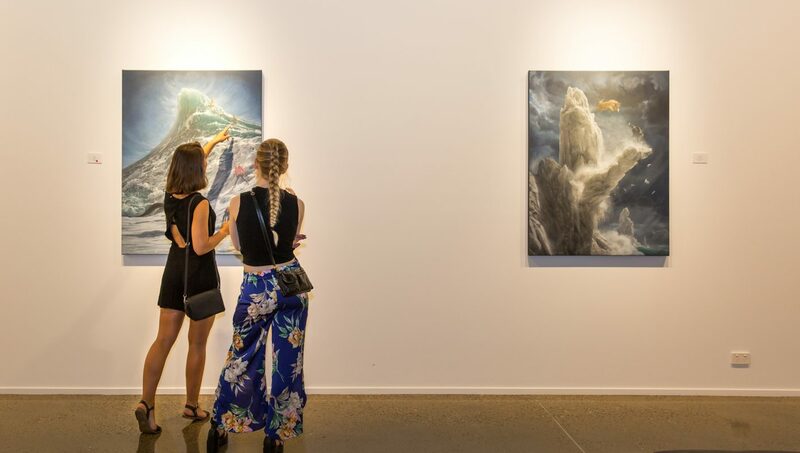 Artists presented include Amanda Penrose Hart, Bernard Ollis, Carlos Barrios, David Hayes, Deidre Bean, Franck Gohier, Geoff Todd and many more, with many artworks available for purchase. 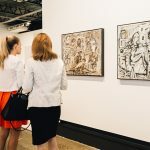 For those looking for the perfect piece to add to their home, Mitchell Fine Art’s team can offer expert guidance, helping you refine the selection of artworks you are interested in to your specific space needs. 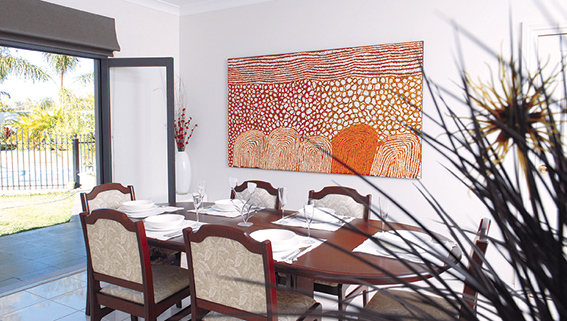 They can also assist with framing, transportation, lighting, art hanging, and installation requirements. 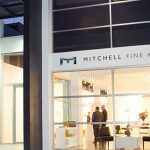 Mitchell Fine Art brings more than 20 years of experience in the art industry. 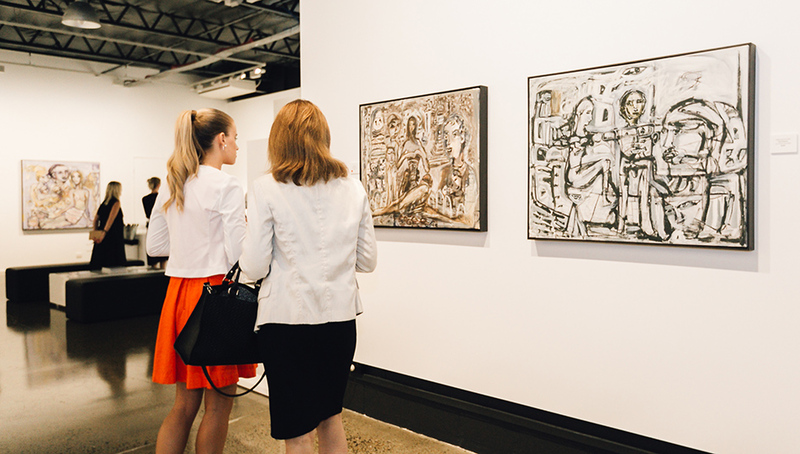 The gallery has an impressive inventory of Australian Indigenous and non-Indigenous art and holds regular exhibition openings and artists talks, welcoming art lovers to mingle and engage with the artists. 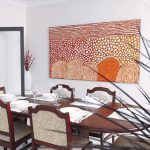 Art can be purchased through the secure Mitchell Fine Art website or from the gallery and can be sent nationally or internationally. 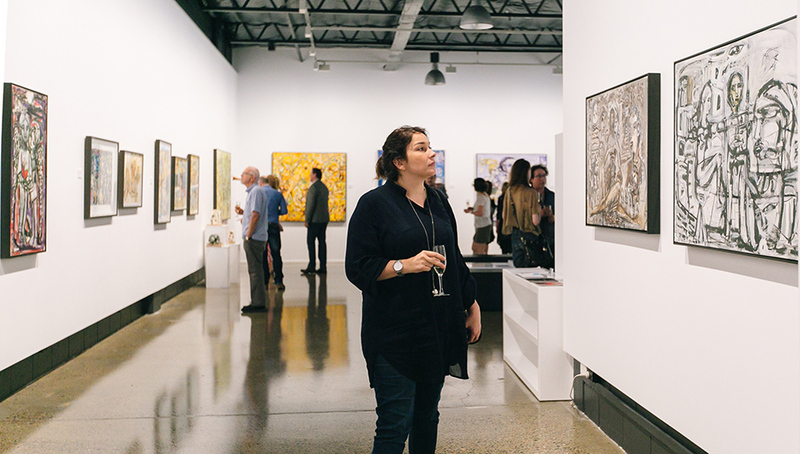 There’s even an option to layby or participate in the Art Money program with an interest-free loan. 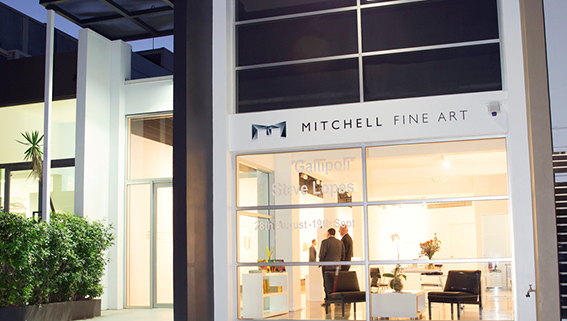 Visit the Mitchell Fine Art website or gallery today to find the perfect piece for your home.